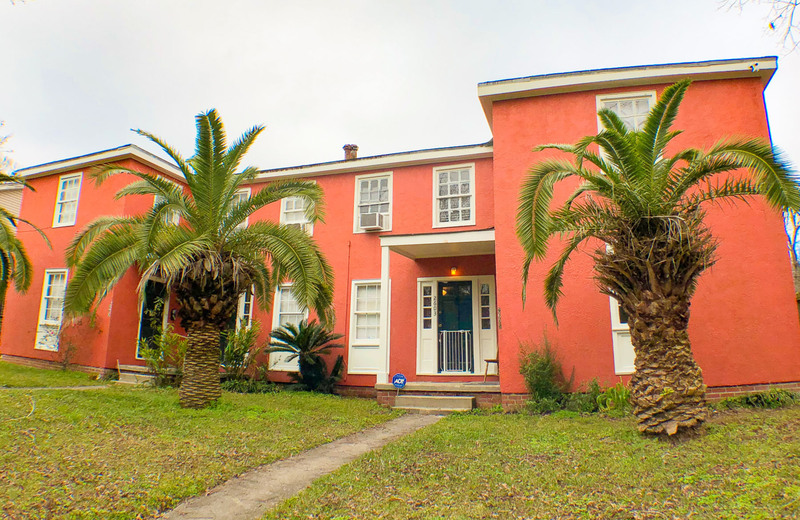 Elifin Realty has the perfect opportunity for you to own a revenue-generating Garden District property in the heart of Mid-City. This 4 unit building is approximately 3,682 square feet and located on Rittiner Drive just 4 blocks from Government Street. With close proximity to St. Joseph’s Academy and Catholic High in a historically strong and safe rental market, this is a phenomenal opportunity to acquire your first multi-family rental property or an excellent addition to your investment portfolio. Click here to view the listing.